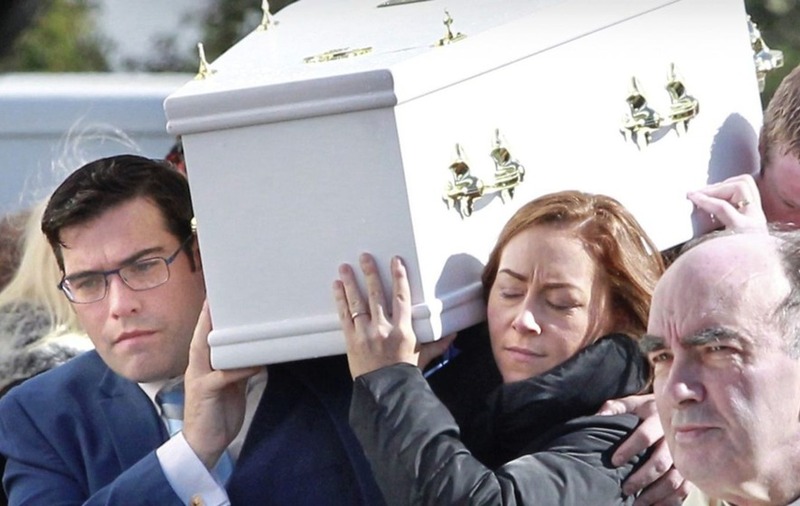 Fr Patrick Doherty told mourners that Daniel Bradley was a "prophet among us" who "taught us much about the world"
A large crowd gathered yesterday at St Patrick's Church in Glen, Co Derry, to pay their final respects to Daniel Bradley. The schoolboy from Maghera was struck by a car on the main Derry to Belfast road on Thursday evening. It is believed the child may have been separated from a relative while visiting a service station on the Glenshane Road. Police are continuing to investigate the circumstances of the collision. 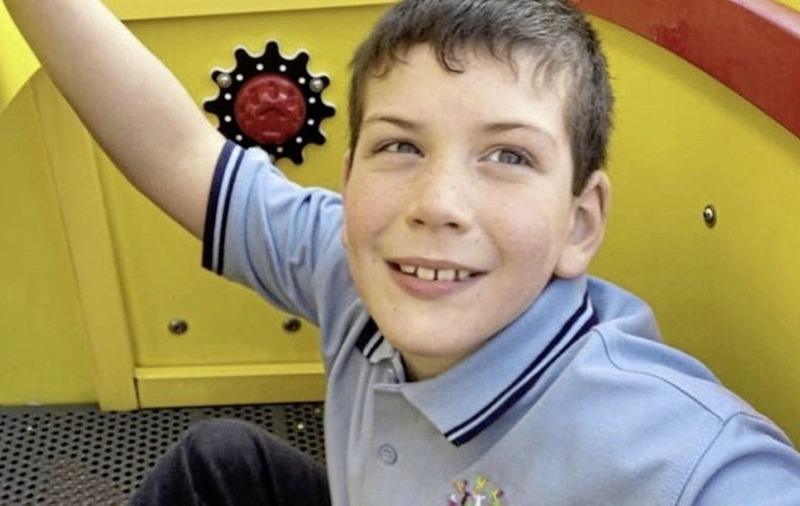 In a statement on Friday, his parents James and Janice Bradley said their son had "taught us to embrace autism and we quickly learned from him that different is not less". 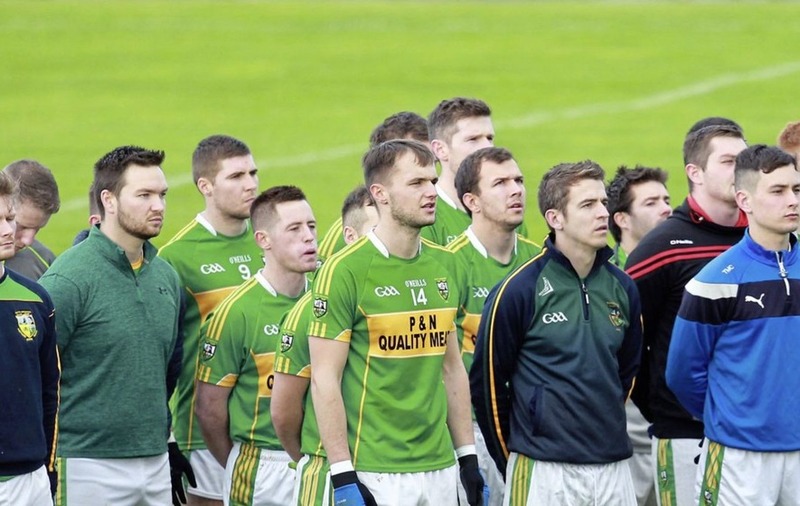 The family have strong connections with Watty Graham's GAC in Glen, and Daniel was remembered with a minute's silence before their Derry SFC quarter-final game against Ballinderry on Saturday. He was a pupil at Kilronan School in Magherafelt, which caters for children with special needs. 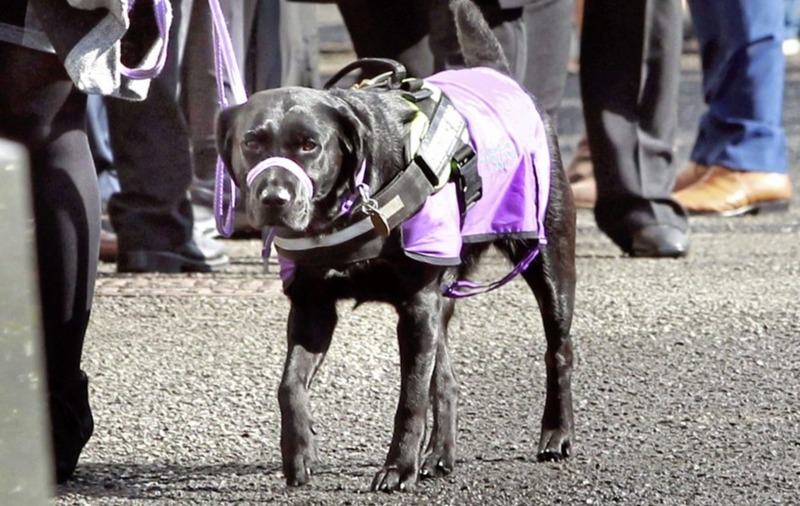 His assistance dog, Ebony, was present at the funeral Mass. Parish priest Fr Patrick Doherty told the congregation that the "great number of people here is a tribute to Daniel and his family" and the impact the child had had on those around him. Describing him as a "special child", Fr Doherty spoke of Daniel's gifts of "wonderment and simplicity". "They are a reminder to us of the essential values of the heart and what is important in life," he said. "Daniel always attracted our attention because he was a prophet among us. He taught us much about the world. "Although he wasn't able to communicate much in words, he drew, he sang, he made signs...he loved everyone without exception," added Fr Doherty. The priest noted that it was "fitting" that Daniel's life was being celebrated on the same day as the "Mass of the Angels". "Daniel knew that he was loved. He knew that the Lord would have a place ready for him when the struggles of this life would be over," said Fr Doherty. 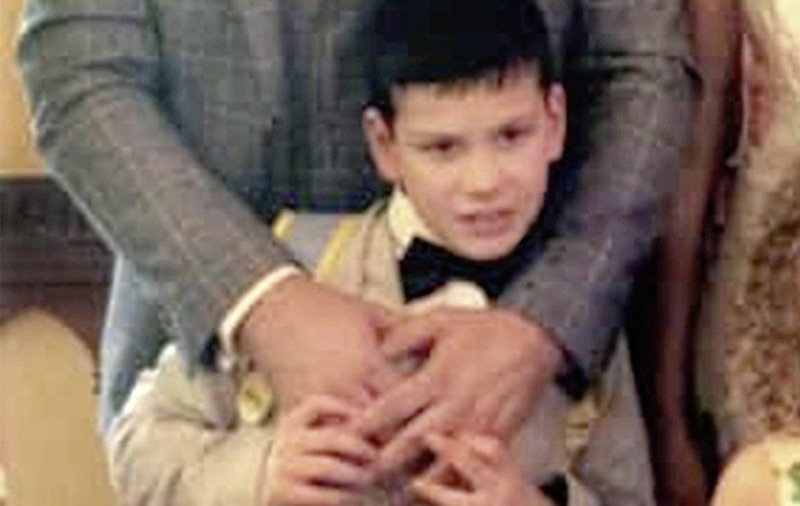 "At just eight years of age he has been taken from us so quickly, with nobody at fault. Daniel has gone no further than the Lord, and the Lord is very near. "God's gift has returned back to him...we are grateful today for what he has taught us and given us," he added. Ciara Kelly, a neighbour of the family, read a poem at the end of the service in which she paid tribute to the child who was affectionately known as 'Dan the Man'. "It is important that they know that when they look into the sky and see a shining star, they know that Dan the Man and Peter Pan have just taken flight." Daniel was laid to rest in the adjoining cemetery.